A hard-hitting menthol and eucalyptus flavour with added fruits and berries. Feel the sto..
Minty! Minty! Minty! 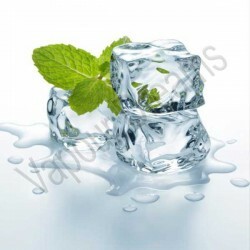 This Menthol E-Liquid has the right amount of minty freshness to keep you happy..
A blend of creamy custard, vanilla & caramel that provides a luxurious & distinctive vape. Our ho.. 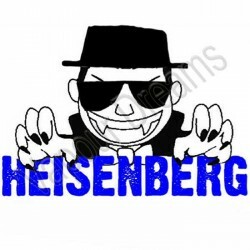 Experience the mouth-watering fruity explosion from the Pinkman eliquid. 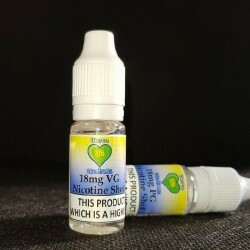 The perfect vape for fruity..
Hangsen's Golden VGA E Liquid has been carefully blended to resemble the popular Golden Virginia bra..
Strong Blueberry flavours - Blueberry E Liquid is a favourite of many and Hangsen's Blueberry E Liqu..